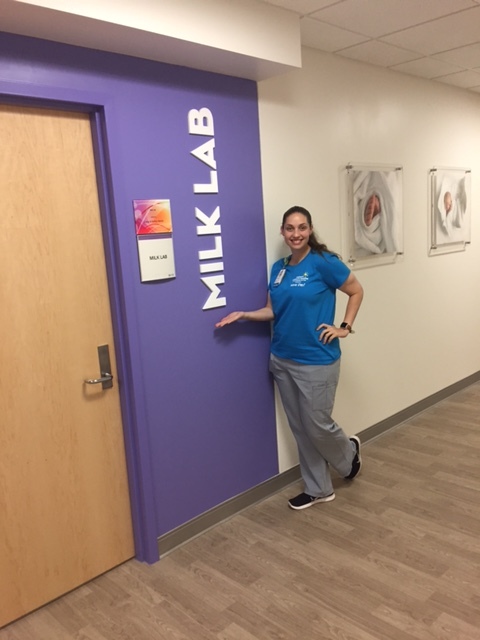 How does one woman find herself spending a year helping to develop the first human milk lab in Southwest Florida? Why does she join the Lee County Breastfeeding Coalition in her little free time? How does milk become her mission? 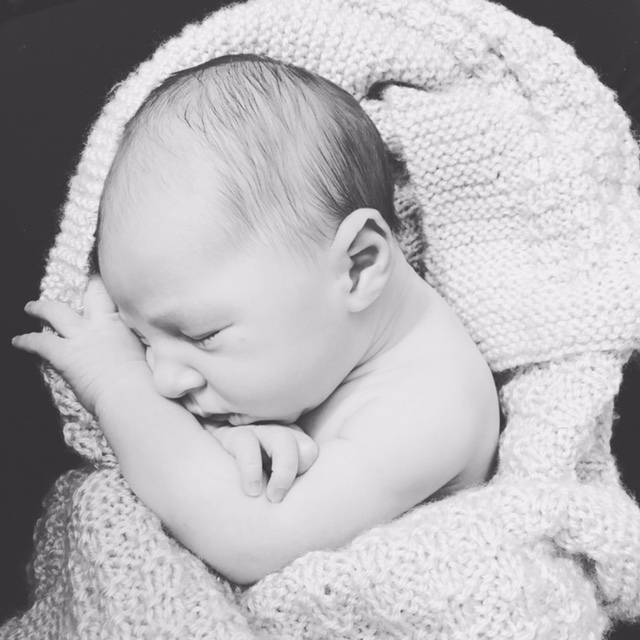 In a 64 bed NICU, Beth Futral sees baby after baby. She herself acts as one small character in their respective stories. Those that are born less than or equal to 32 weeks gestation age, 1500 grams or below, (or with a medical exception), can be prescribed human donor milk if necessary. 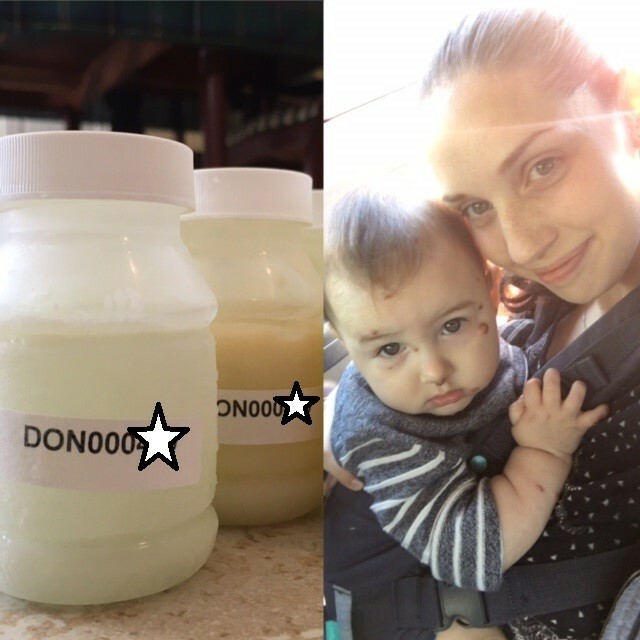 The Mothers’ Milk Bank of Florida ships out the order, and the milk is thawed and potentially manipulated with fortifiers, and prepared by Milk Lab Technicians. The highly trained technicians at Golisano Children’s Hospital of Southwest Florida create a custom recipe to meet the specific feeding order for each baby. It was after the birth of her son Mark, that Beth had many scary days that would lead her to completely reevaluate her life. Mark was born with a rare disorder called Juvenile Xanthogranuloma. This disorder, effecting less than 1 in 200,000 people, causes an over-accumulation of immune cells. This can lead to the growth of lesions on the inside and outside of the body. Doctors performed many tests to confirm Mark only had them on the outside of his body, but sometimes there were over 100 present. 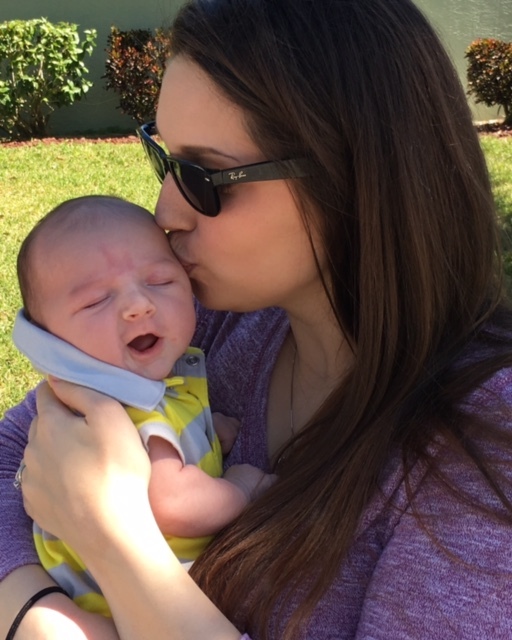 Beth was terrified and uncertain, but breastfeeding greatly helped bond her to her son. Previously working as a traditional pharmacy technician, Beth’s life path changed after Mark. 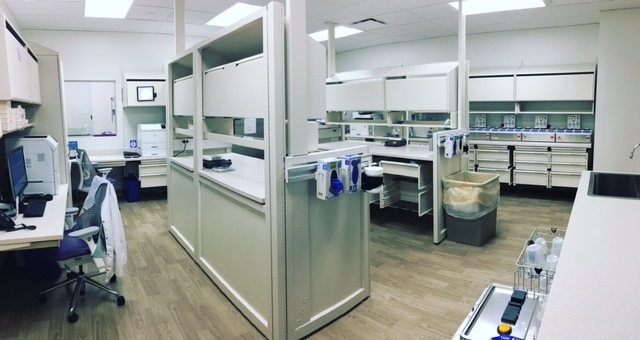 It took one year to plan and develop the milk lab, but it’s entirely operational and serving the community. 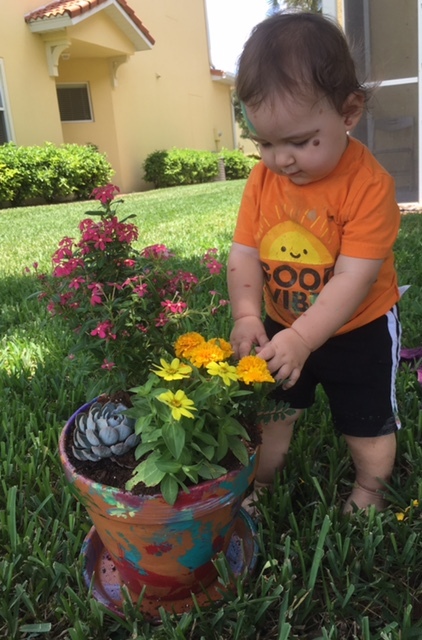 “Lee Health also hosted two Big Latch On events and is striving towards becoming a Baby-Friendly facility as part of their dedication to ensuring the babies of Southwest Florida receive mother’s own milk.” Beth explained. 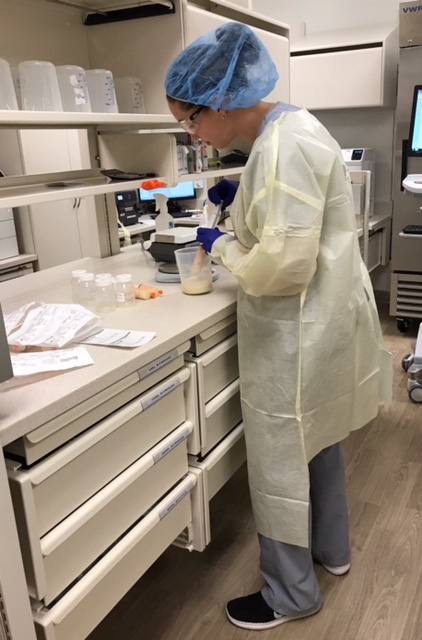 Not only is Beth able to work in this incredible position, she donated to the milk bank that now fulfills orders for the hospital she works for. 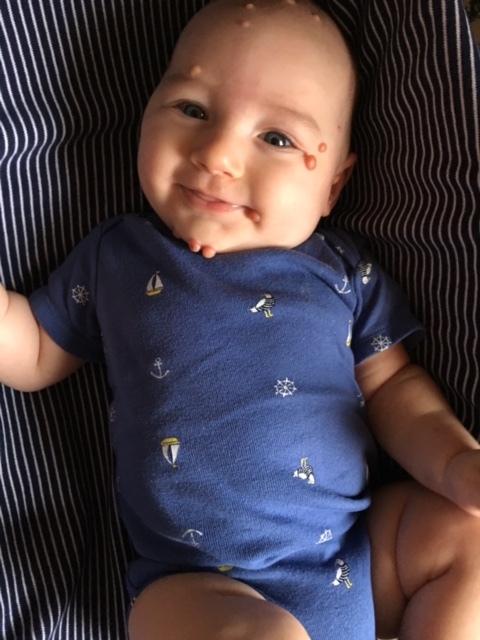 She described it as an incredibly rewarding experience that was so special to share for another baby. She wants to help both the tiny new lives, as well as their families. They are enduring an uncertainty Beth herself once felt. A stigma continues to hover over donating milk, and even just having the discussion of prematurity. Beth stated that many babies are born tiny, but families are nervous to talk about it and seek information. The reality is, many of these families rely on the support system of an anonymous community. Beth has committed her life to the tiny lives of others and if we can learn what it means to be empathetic from her, the community would never be void of generosity.